What is the impact of women’s leadership? 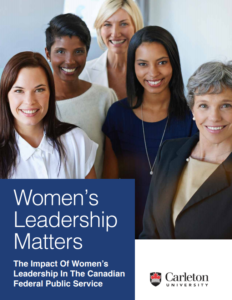 Launched by the Women in Public Service Project, this research study investigates the impact of women’s leadership on policy, programs, administration, and workplace conditions. Unlike the private sector, where impact can be measured by an increase in the bottom line, it can be more difficult to measure impact in the public sector. But using alternative methods of measurement, Morris finds that women have a significant impact on programs and workplace culture. Women have had an impact on equity issues, they had a significant role in getting women’s equality rights into the Canadian Charter of Rights and Freedoms, on influencing Employment Equity and pay equity, and have significantly transformed workplace culture to being more inclusive. Women have had the most policy impact on family-friendly policies that led to more accommodating workplace conditions and managers; the PS is a more inclusive workplace that does more to accommodate family responsibilities than the private sector. 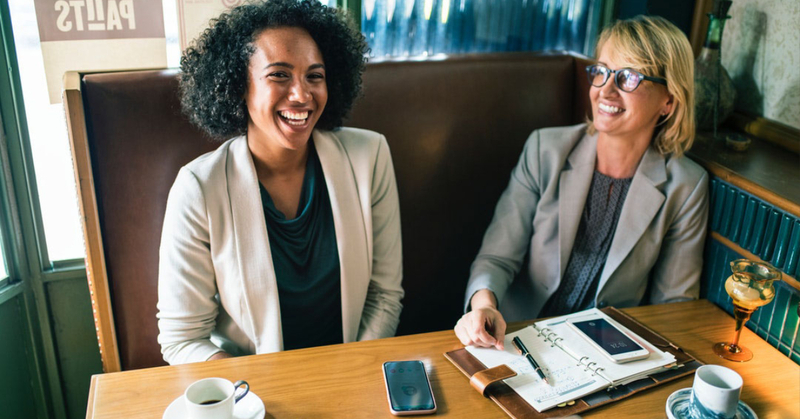 Morris found that women’s leadership style is generally characterized as open, collaborative, non-hierarchical, empowering, empathetic and facilitating. These factors enable public servants to make a difference and are shared values across the PS by both men and women. Diversity of thought is equally important. Policy development and other government work benefits from having individuals from equity groups who bring valuable perspectives that might not otherwise be thought of or represented. The report provides insights on the impact of other forms of diversity, including cultural and ethnic diversity. The inclusion of individuals from diverse ethno-racial and cultural background brings perspective and insight into policy making and program delivery targeted at specific communities. When individuals from diverse groups are part of the decision making process, they bring an important lens that leads to effective and informed policy making and program delivery. Non-native English or French speakers, though bilingual and fluent in either or both official languages, face an added barrier because of their “foreign” accents. Although immigrants and linguistic minorities do not form an Employment Equity group, Morris explains that their linguistic difference impacts how they are perceived and that traditional styles of interactions contribute to added barriers for individuals whose mother tongue is not English or French.